In July, Dr. Schutz will be teaching applied percussion at the Summer Music Camp for the Honors Music Institute at Pennsylvania State University. This competitive program is now in its sixth year and continues to excel at teaching high school musicians. 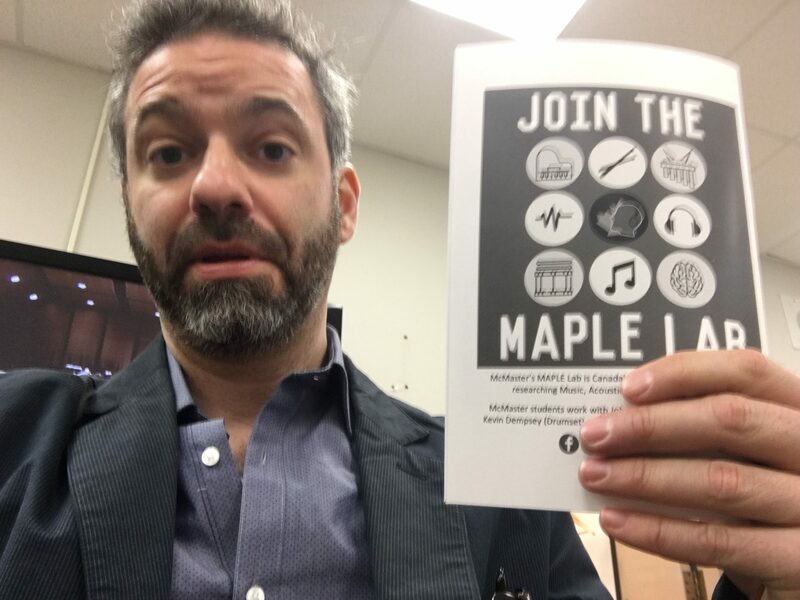 Accepted students will participate in masterclasses, private lessons, chamber music, student recitals, and large ensembles. Dr. Schutz will be speaking on the colloquium series at the University of Toronto (Faculty of Music). This colloquium series is run by Dr. Michael Thaut as part of the new graduate program in Music and Health Studies. 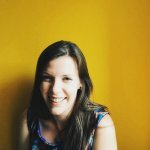 The talk will discuss a range of the lab’s percussion-focused research, touching on practical applications for performing musicians, implications for psychological theory, connections with clinical treatments, and future studies applying our basic research to improving auditory alarms in medical devices. Why do we buy concert tickets when the same sounds can be heard more cheaply and comfortably within our own homes? Why do popular music concerts include elaborate lighting and staging effects for what is ostensibly an auditory event? Why can’t orchestral musicians wear t-shirts and flip-flops? Clearly, visual information can play a significant role in the experience of music, but how and why does this happen? My talk will explore this issue through the context of a musical illusion in which musicians use visible gestures to change the way music “sounds.” Some expert performers capitalize on the fact that although these gestures have no acoustic consequences, they are crucial in shaping the way in which audiences perceive performances. This illusion raises interesting philosophical questions about what music “is” and how it is best experienced. 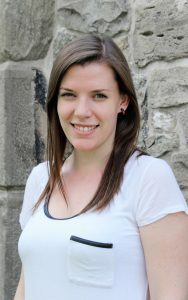 It has also led to a surprising range of recent discoveries raising new questions about issues ranging from refining our understanding of sensory integration dysfunction in individuals with autism spectrum disorder (ASD) to improving the design of auditory alarms in medical devices – an industry valuated by Industry Canada at $6 billion annually. 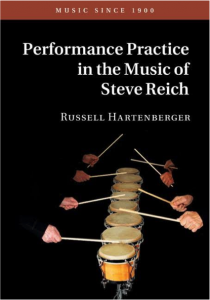 Russell Hartenberger’s new book “Performance Practice in the Music of Steve Reich” from Cambridge University Press is now available. 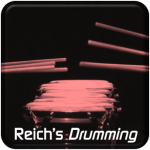 As part of his comprehensive and authoritative discussion of Reich’s music, he includes the first published glimpse at a new study in which Dr. Schutz analyzed the timings of phasing in Reich’s Drumming. This study involved recording Russell Hartenberger and Bob Becker playing phases from the piece in McMaster’s new LIVE Lab, with technical assistance from recording guru Ray Dillard. For a visualization of this complex data set, visit www.maplelab.net/reich. Or for more information on Dr. Hartenberger’s new book, click here. 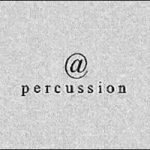 The @Percussion podcast hosted by Casey Cangelosi along with Megan Arns, Ben Charles, Laurel Black, and Tracy Wiggins featured discussion of our percussion-focused research. The weekly podcast invites a wide range of musicians to discuss topics related to percussion, music, and the arts in general. This program focused on the marimba illusion research, talking about its psychological basis as well as its practical applications. The episode is now available as either a video broadcast below or as an audio podcast on iTunes and their blogspot page. 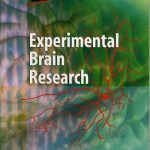 Dr. Fiona Manning’s (PhD ’16) latest findings are now in press at Experimental Brain Research. The study examined rhythm perception in percussionists and non-percussionists when finger tapping to a musical beat. Although we previously found percussionists significantly outperform non-percussionists when using a drumstick, here percussionist performance was only slightly better. More importantly, both groups performed better when tapping with sticks than fingers – regardless of musical training. This surprising finding raises interesting questions about past timing studies – which generally use finger tapping alone. Our data came from our lab road trips to PASIC, funded by Dr. Schutz’s Petro Canada Young Investigator Award, and builds on our novel discovery that “moving to the beat” improves rhythm perception. Repetition is widely known as one of the building blocks of expert performance. As the saying goes, practice makes perfect! 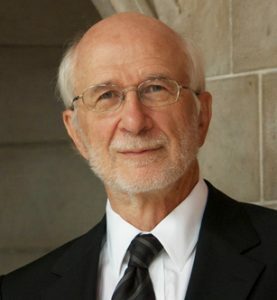 To assess the neural implications of practice, Dr. Schutz spent his 2015-16 sabbatical as a Visiting Professor at Ryerson University’s SMART Lab, which led to an ongoing project using EEG to explore use of the Action Observation Network (AON) when processing musical movements. 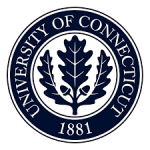 This collaborative effort will build upon Dr. Russo’s previous work exploring the AON in other contexts, by examining whether it is triggered when trained percussionists watch musical movements they have previously performed repeatedly. If you are a percussionist and would like to participate, please click here for more information. 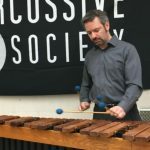 Although percussionists’ rhythmic expertise is widely recognized, Fiona Manning’s recent article in Psychological Research suggests this expertise may be predicated upon movement. She tested percussionists and non-percussionists’ rhythm perception in two conditions: with or without movement. Although percussionists outperformed controls when moving, their rhythm perception was no better when listening alone. This raises interesting questions about interactions between musical expertise, movement, and rhythm. Click here to view the article on Springer’s site.